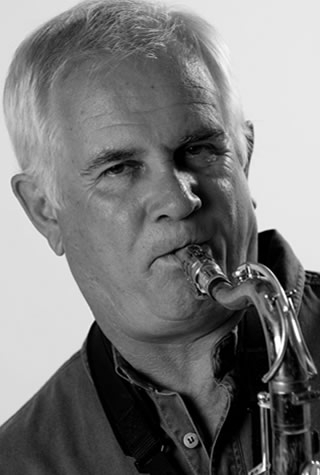 Mike Laatz plays soprano, alto and tenor saxophones. Each sax has a distinctive sound, so he can provide a wide variety, which never becomes boring. He specialises in gentle background music; perfect for cocktail parties and weddings, where he creates a relaxing atmosphere without being intrusive. Mike’s first CD was chosen by the Pam Golding Property group to be used as a promotional tool, and was featured as “CD of the week” on three radio stations. This, and his other CDs, have been selling well both locally and overseas. Mike has followed the modern trend, and plays mainly on his own, using quality backing tracks. He also works with Eddie Kirkwood, a seasoned keyboard player, or Keith Macfarlane, a guitarist who plays in both classical and jazz styles. He has, at one time or another, played with virtually all the top jazz musicians in Cape Town, and has appeared in most of the well-known venues. His velvety sax sounds have also been used on the recordings of several vocalists, and as signature tunes on radio. 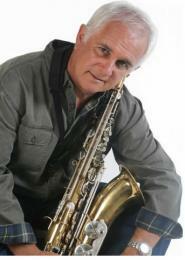 In addition to playing sax, Mike presents “gentle jazz” programmes on Fine Music Radio.